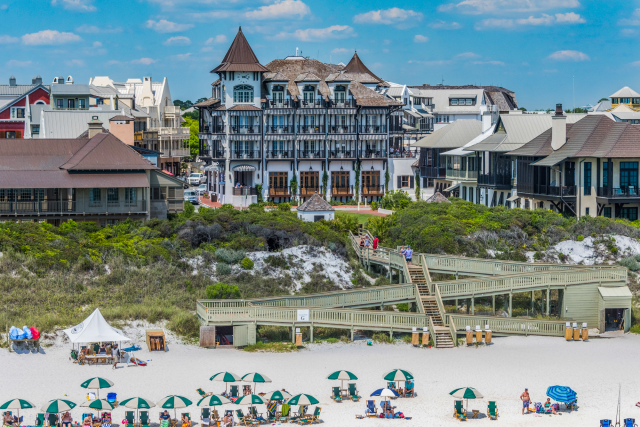 South Walton is full of white sand beaches, gorgeous green waters and friendly beach communities. If you’re looking for the perfect place to stay during your trip to the area, we’ve got you covered. 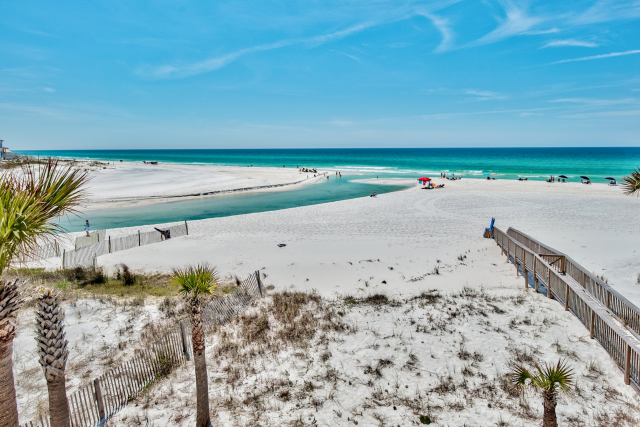 Our rentals not only have a great location, but they provide an experience you can only get in South Walton. 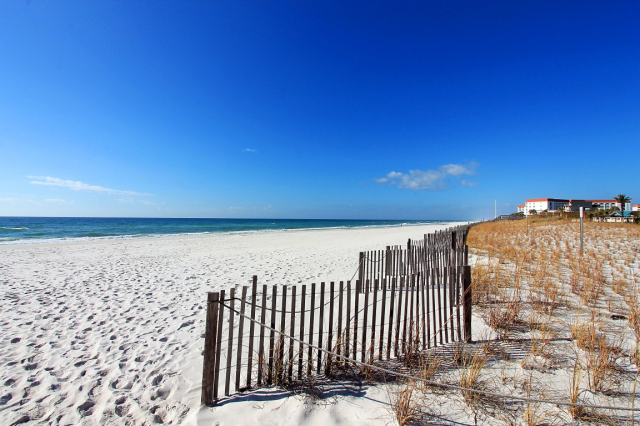 Here are 3 reasons guests love our South Walton Florida vacation rentals. Our vacation rentals provide the perfect getaway for you! Whether you want a peaceful escape with your family or a romantic trip for two, you’re guaranteed to have a worry-free vacation. South Walton is the best place to let your stress fade away and enjoy a mental escape from daily life. 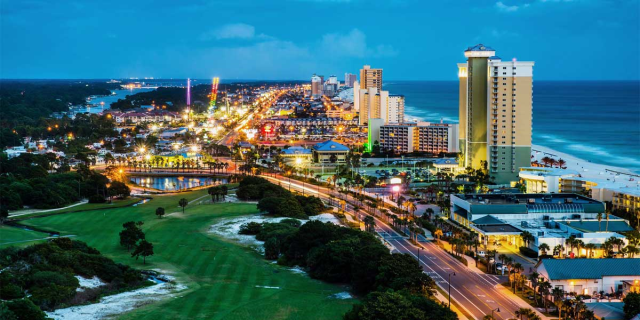 We have rentals located right on Scenic Highway 30A, which hugs the coastline of the Gulf of Mexico and offers breathtaking views. 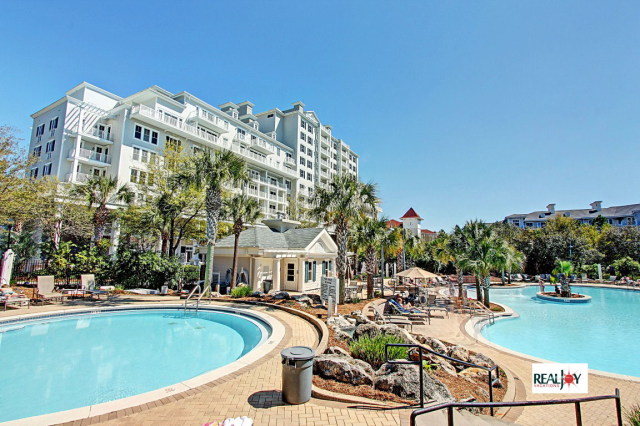 Not only will you be close to the best area attractions, but you’ll be steps away from the beach! When you choose your rental, you’ll have plenty of incredible properties to choose from that each come with their own variety of relaxing amenities, such as hot tubs, gorgeous gulf views, private beach access, an on-site golf course and more. Nothing describes the ultimate getaway better than the sun shining as you relax on the white, sandy beach and listen to the calming sounds of the Gulf. When you stay in our South Walton Florida vacation rentals, not only are you right by the beautiful waters of the Gulf, but you’re just minutes away from all the incredible things to do! 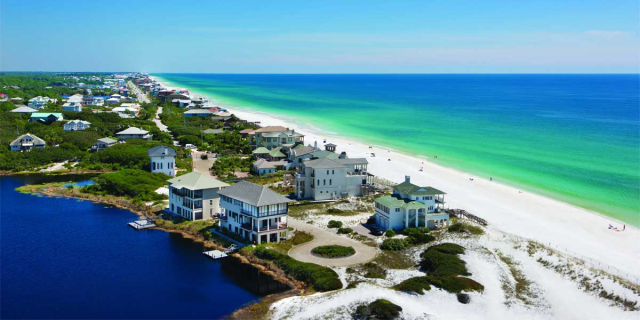 Our vacation rentals in the South Walton-30A area are surrounded by the most stunning scenery in Northwest Florida, and guests love being able to ride bikes or walk around the area. There is unique shopping, delicious cuisine and incredible architecture! Nearby, you’ll find the Gulf Place Town Center, which is a lovely community that offers a collection of shops, restaurants and artistry. And of course you’re going to want to spend time on the beach! 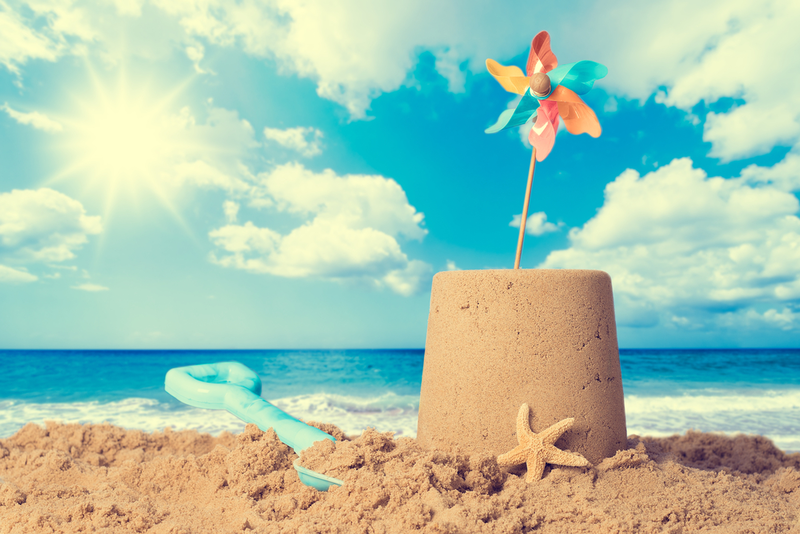 You can watch the sunrise or sunset, splash around in the Gulf, build sandcastles and so many more exciting activities! When you decide on which vacation rental is right for you, you’ll be able to choose from an array of upscale amenities. 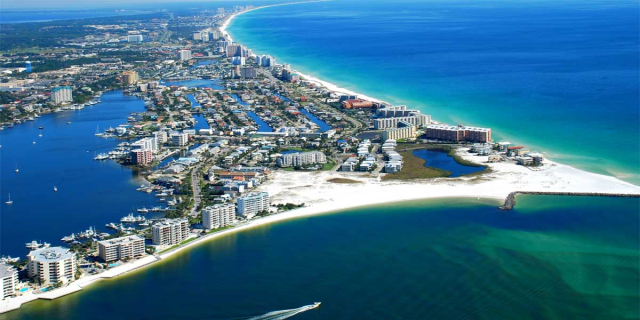 Our South Walton Florida vacation rentals in the 30A area let you enjoy the sandy beaches and emerald waters of the Gulf, wetlands and marshes, and forests of pine and 100-year-old live oaks. A few amenities guests love at our rentals are private balconies with stunning views of the Gulf, private pools and cabanas, fitness centers, on-site golf courses, and being within walking distance of the beach! Many of our rentals even have access to the 30A Sunshine Trolley, so you’ll have free transportation along 30A in the summer. Once you see all the amazing amenities available at our rentals, you’re never going to want to leave. 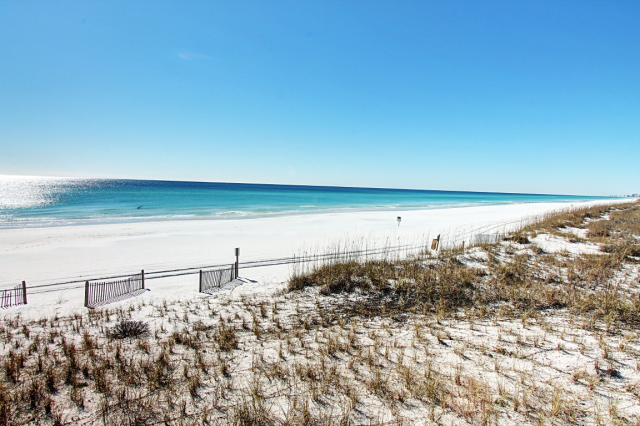 You’ll fall in love with South Walton when you spend your vacation in one of our rentals. Browse all our South Walton Florida vacation rentals and start planning your trip.